The IRS Commissioner, John Koskinen, is stepping down. The New York Times reports that his plan is to “not answer the phone”. I find this amusing as it seems like that is what the IRS has been doing all along. Read more in this New York Times article. 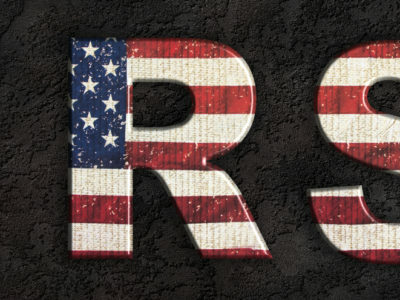 Cut your IRS hold time from hours to 3 minutes or less guaranteed.